Berberine is a yellow coloured natural alkaloid compound that can be found in several species of plant, including Barberry. 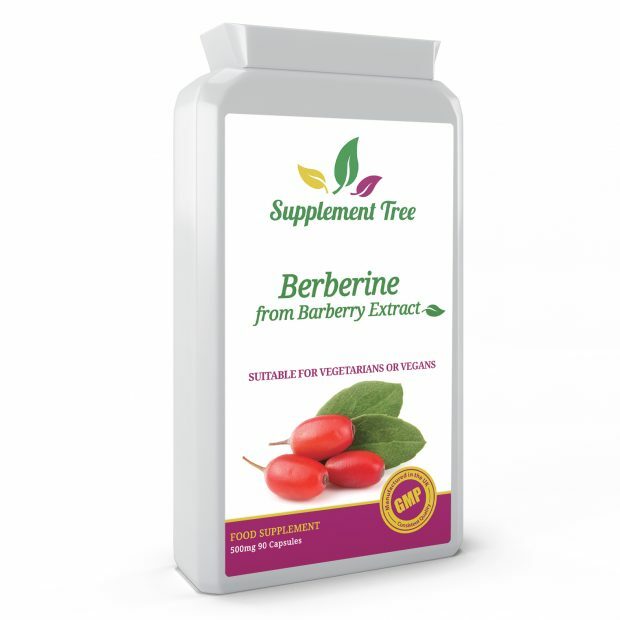 Berberine has a long history of of use within both traditional Chinese Medicine and Ayurveda. Supplement Tree Berberine From Barberry Extract capsules provide 500mg of high strength premium Berberine in an easy to use daily supplement. 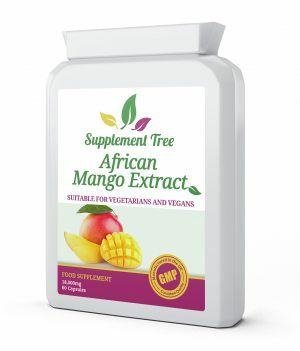 Our potent supplement is Manufactured in the UK in a GMP certified facility. Our formula is all natural & non-GMO (Genetically Modified Organisms). Both the ingredients and capsules shell are completely non-irradiated. It is also free from heavy metals such Mercury, Lead, cadmium etc and a full microbiological analysis of the raw ingredients has been carried out to ensure quality & safety. Natural Alkaloid compound with a long history of of use within both traditional Chinese Medicine and Ayurveda. Helps maintain healthy cholesterol balance. May be used to support weight management. 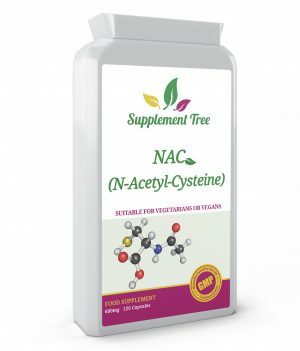 Potent antioxidant that may help protect against free radicals. 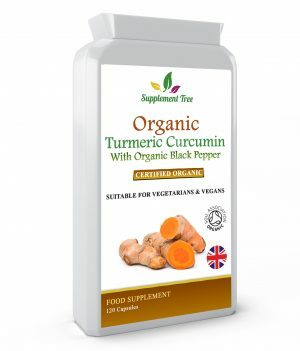 Promotes normal and healthy anti-inflammatory response. 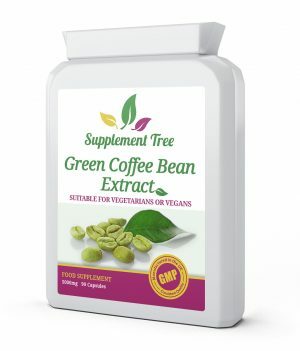 Helps maintain normal healthy liver glucose balance. Manufactured in UK to GMP code of practice for consistent high quality. Although rigorous precautions are taken to prevent any cross contamination, this product is manufactured in a facility that also handles allergy based materials such as nuts, seeds, milk, egg, cereals, soya, mustard, celery, fish, crustaceans and sulphites.